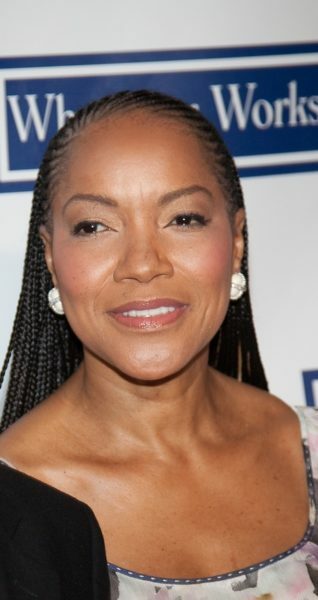 Place of Birth: Kilmichael, Mississippi, U.S.
Grace Hightower is an American philanthropist, socialite, and actress. She is married to actor Robert De Niro, with whom she has two children. Grace was raised in a poor family from Mississippi. She is said to be of African-American and Blackfoot Native American descent.